Archery is a very exciting hobby whether it just be for target practice or for hunting. 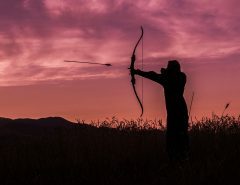 But, if you happen to be new to archery or just want to know more about bows, then you will need as much information as possible when it comes to types of bows that are out there, whether you are looking for a crossbow, bow, recurve crossbow, traditional, recurve, compound, longbow, takedown, yumi, reflex or more. We will give you the most reliable and authentic information that will make your passion with archery reach even greater heights. You may get overwhelmed by the type of information that is provided, but we will only give you relevant information which will help to keep you completely up to date. So whether you are a newcomer or a professional, we can help give you the best information according to your requirements and interests. 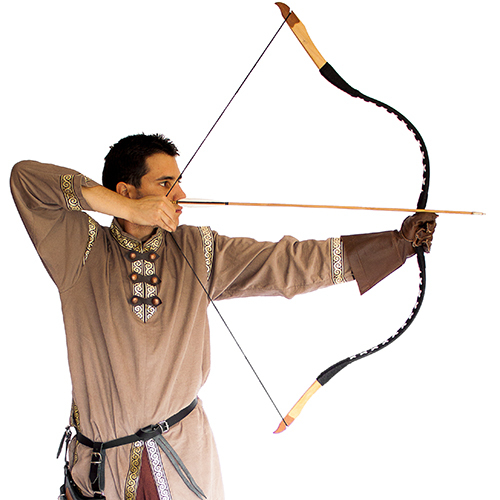 Bows have been around for thousands of years and has really evolved through history. The bow has been crucial in the advancement or destruction of civilizations. They began as a single piece of wood with sinew, but now have evolved to being made with carbon fiber and fiberglass and have some pretty advanced features. 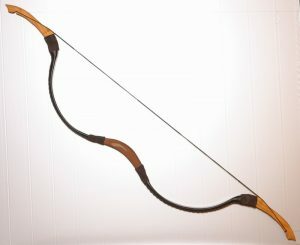 Below is a unique overview of types of bows that are on the market right now. Exactly what you’d expect when you think of the original bows used in history. These are bows that got their name from their shape. The center of the limbs will curve towards you and the end of the limbs will curve away from you, which actually makes the bow so much more powerful. This design doesn’t actually require a lot of strength from the shooter. 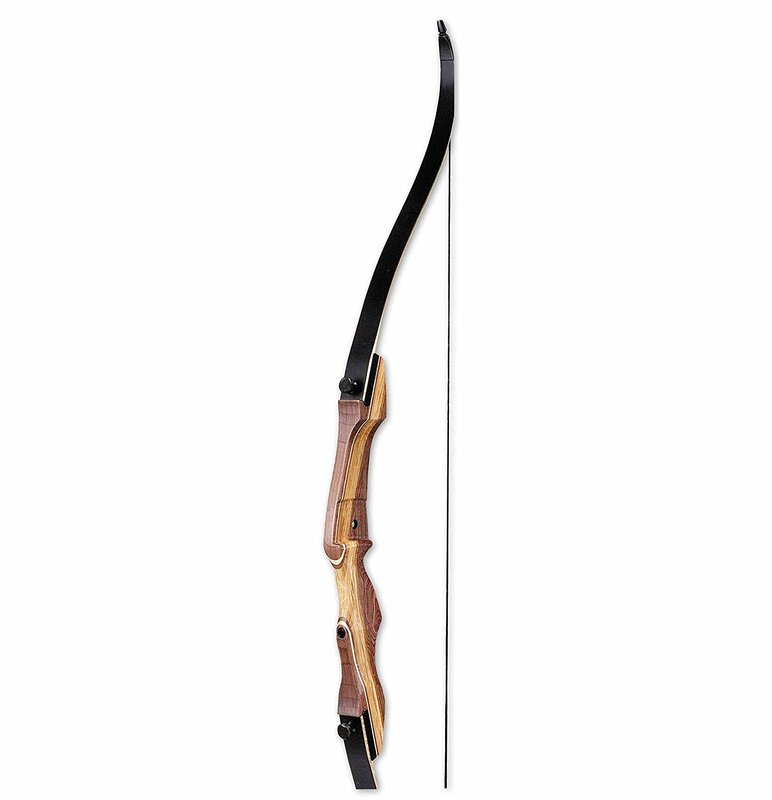 Recurve bows are perfect for those who are just starting out in archery. Those who are new to archery, need to begin with a bare bow, which consists just bow limbs, an arrow rest, riser for balance and a string. As the student begins to become more skilled, they can begin to add additional features. If you are a competitive archer or just someone who has an interest in archery, then you will be happy to know there are also advanced recurve bows. 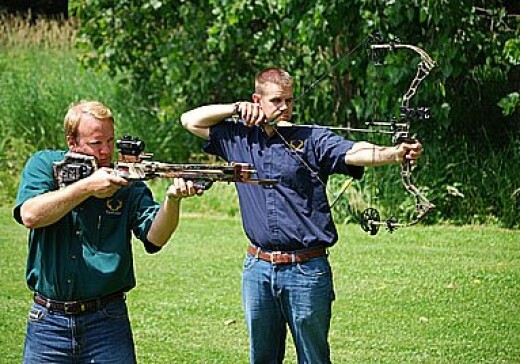 Check out recurve bow vs compound bow. The Mongol empire used this bow to great effect to take over a great proportion of the world. These are recurve bows that are on limbs that are able to be taken apart from the riser to make it easier for storage, upgrades and transport. The limbs are normally made from fiberglass which is one a wooden central piece, the riser is often made from wood, aluminum, carbon, or alloy. 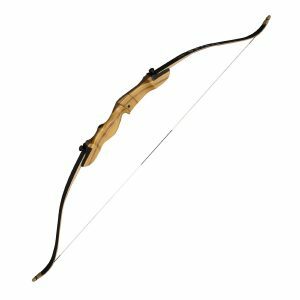 The takedown recurve bow is quite inexpensive and they are super easy to use. The best benefit for the takedown down is that it can be dissembled for storage and transportation. Another great part is that if you happen to break a part, you are able to replace the broken piece for a really low price. Not to mention that once you have trained your muscles and are stronger, you can cheaply and quickly increase your draw weight by just changing your limbs out. That is certainly a really great benefit for a takedown bow, as it can literally grow with you. 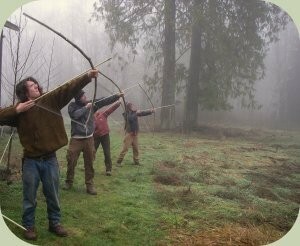 Another type of traditional bow will be the long bow. 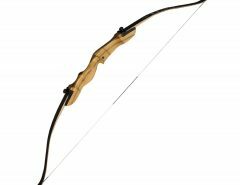 A longbow is going to be one of the oldest bows that date back all the way to 1200s. If you are watching a movie that has a battlefield scene from the 16th century, then you are going to see the use of a long bow. 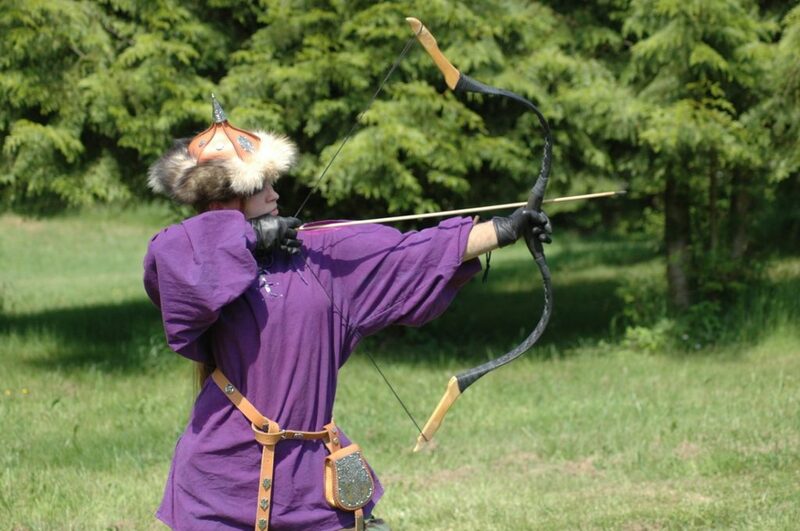 It is a simple made type of bow that is made from a long piece of curved wood that is about as tall as the archer is. It doesn’t have any sights or arrow rests. 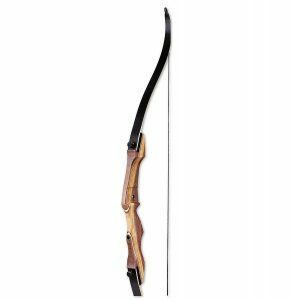 These bows are much harder to aim and do not have the speed of a recurve or compound bow. 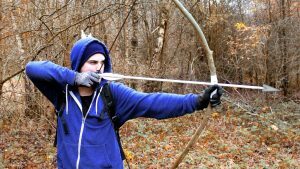 It actually takes a whole lot practice to be able to master the long bow and it is great for those who really like a challenge. 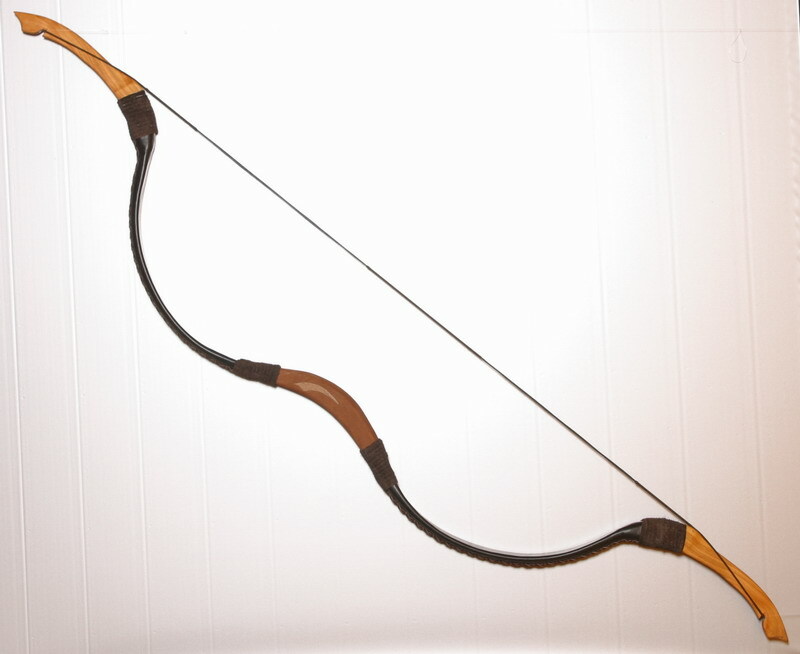 These are the types of bows that were actually developed in the 1960s. The compound bow is a mechanically operated type of bow that uses cams, pulleys and cables that help the archer to hold onto heavy draw weights at a full draw. 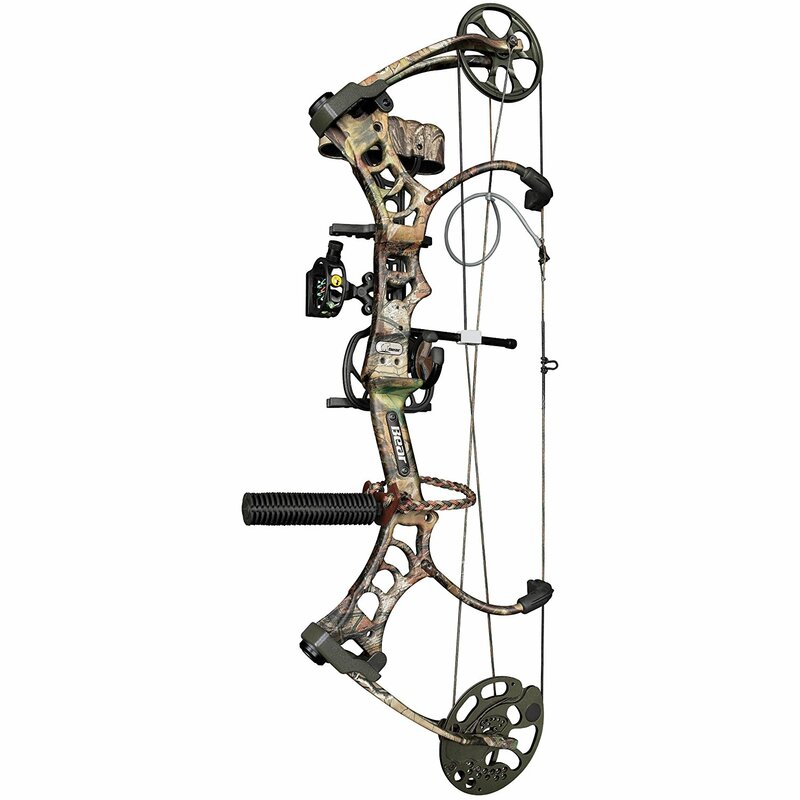 The compound bow is known for being quite lightweight and for their accurate speed. 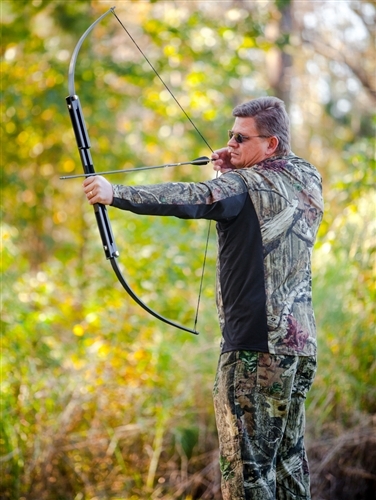 The materials that are used to make a compound bow will often include fiberglass, carbon, aluminum and magnesium. The limbs on the bow are going to be much more stiffer than the other types of bows which actually makes it quite energy efficient and helps to increase accuracy. There are also several types of cams. If you are skilled archer than a single cam is best for you. A good method to remember is that the more cams you have, the less experience you have. Even though the compound bow is really easy to use, being able to pick the right one can actually be really hard just because of the different sizes, configurations, and styles that are on the market. 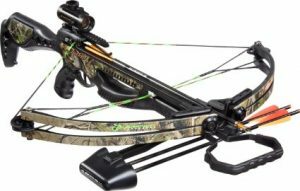 If you are really interested in a compound bow, then it is best to find a guide that will discuss the various types of compound bows which will give you all the information that you need to know about a compound bow. 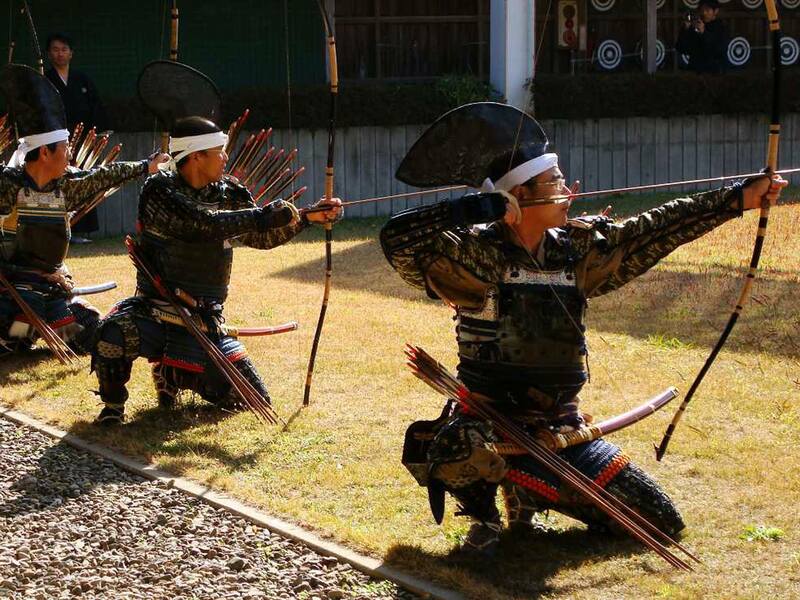 Yumi Bows are a Japanese type of bow that is used in Japanese archery which is called Kyudo. The bows were the main weapon that was used among the samurai before the invention and advancement of guns and gun powder. This bow is quite tall, and it is actually much taller than the average archer and is actually made from a mixture of wood and bamboo. Now, for modern times there are actually 3 types of Yumi Bows. You have the synthetic Yumi that is made from fiberglass and carbon fiber, then you have the one that is a lacquered bamboo, and then you have the authentic bamboo Yumi. The most commonly used Yumi bow is going to be the standard bamboo yumi even though it is actually much more expensive than the other two types of bows. The reflex bow is made from curved arms that actually face away from you. 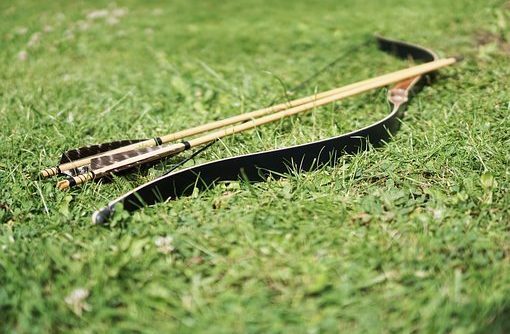 Whenever you take the string off, the whole body of the bow will bend forward into a C like shape, which is compared to the recurve bow where the ends are the only pieces that curve away. 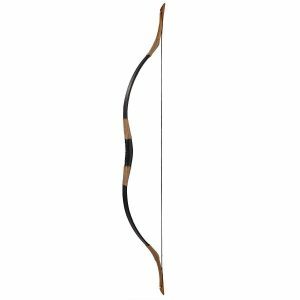 The materials that make this bow are actually placed under a whole lot of pressure because of the curves which enable the short bow to have a long draw length and a large draw height. It is because of this, that the reflex bow is able to shoot at a greater or even the same speed and stopping power of the recurve bow or the long bow. 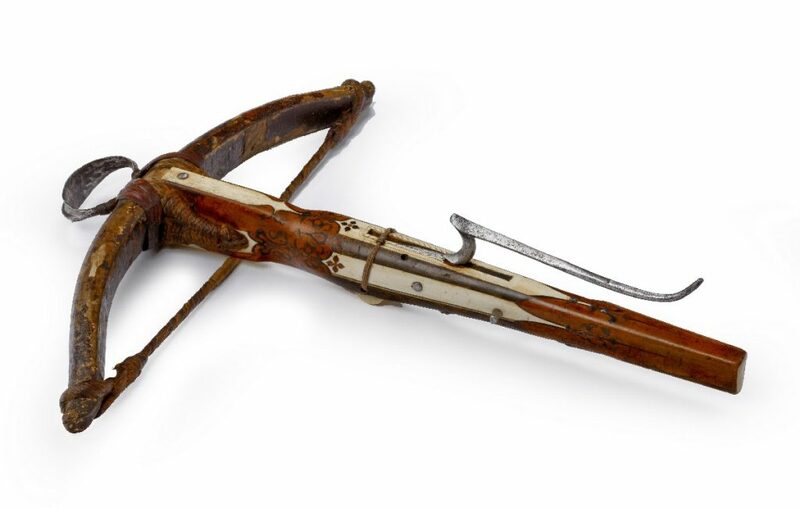 The crossbow has been around since ancient times and was mainly used by the military during times of war. There is evidence that shows that they were even used in Ancient China during 600 B.C. 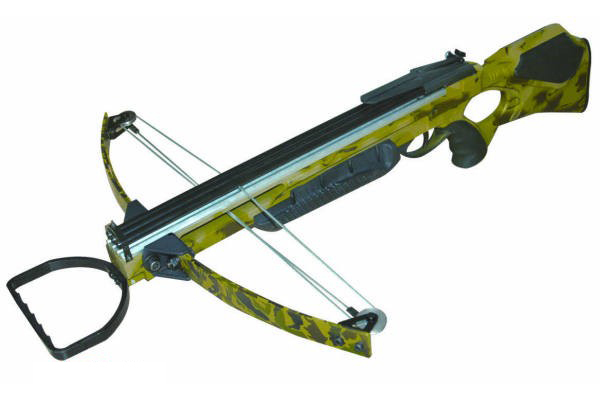 The modern crossbow now are mainly used for sport and hunting. This bow is equipped with a horizontal limb assembly that happens to be mounted on a stock that will shoot projectiles which would be arrows. The arrows are actually called quarrels or bolts. And the bow is called a lath or prod. The crossbow is the most popular type of survival bow. The crossbows that we use today will only use the average arrow now which are great for hunting game instead of using bolts to destroy enemies. The bolts are still somewhat used, but they have to be inspected and marked in order to make sure of the weight consistency and there are various heads that are on the market as well. The string for the crossbow is made of a strong fibers that will not easily unravel when it has constant use. The modern crossbows can even be made to shoot lead bullets and even rocks. When it comes to the draw length for the modern crossbow is going to much smaller than your regular or even average bow. The crossbow will have a heavier draw weight, but the power stroke is so much smaller. There are a lot of people out there that really feel that the crossbow hunting should not be considered to be bow hunting because it is way to easy. Other believe that the crossbow is much more superior over a vertical bow and that it should not even be allowed as a part of archery season. 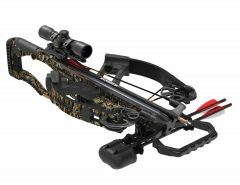 Since many more people are becoming educated about crossbows, there is starting to be a revival of the crossbow and it is now used at more often for hunting for game. A popular type of crossbow is the reverse crossbow. 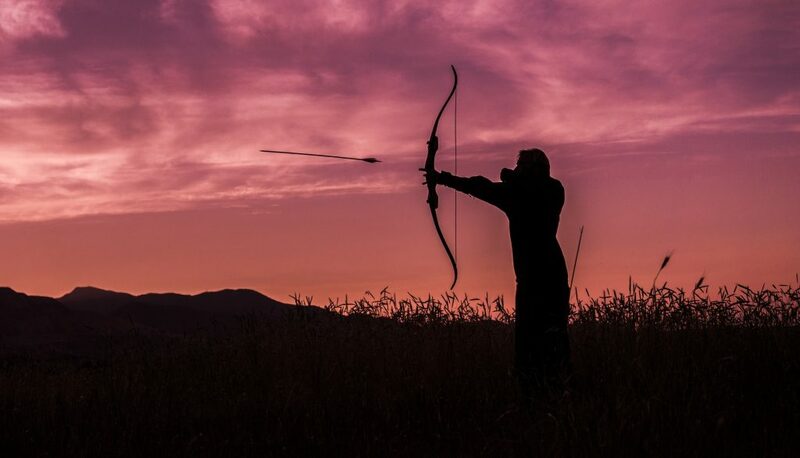 Overall, if you are quite interested in archery and you are planning on picking out a bow, you may think that just knowing about bows will be enough to start. That just isn’t the case at all. There is a lot more elements that you need to actually take care of such as type of bow, your strength, what type of projectiles will be used, the price and much more. What was provide are just the most common types of bows that are on the market right now. 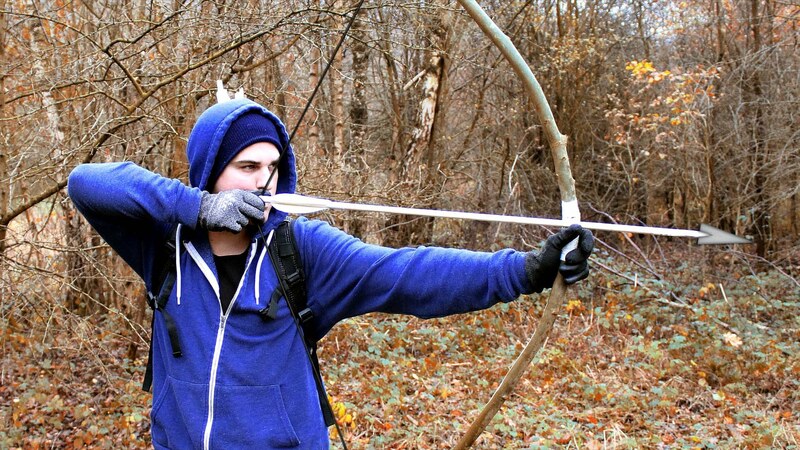 If you’re looking for a survival option, check out my bow vs gun article.